These beautiful flowers are one of the most gifted and written about when it comes to expressing love. 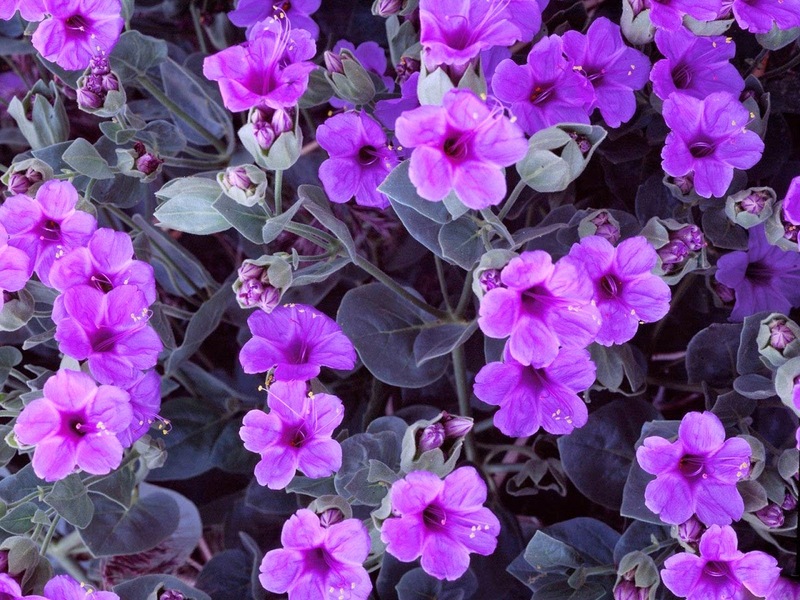 The color violet inspires unconditional and selfless love, is devoid of ego, and encourages sensitivity and compassion. Violin, also known as fiddle is a musical instrument that is sure to enchant you and take you to your dream world in a jiffy. 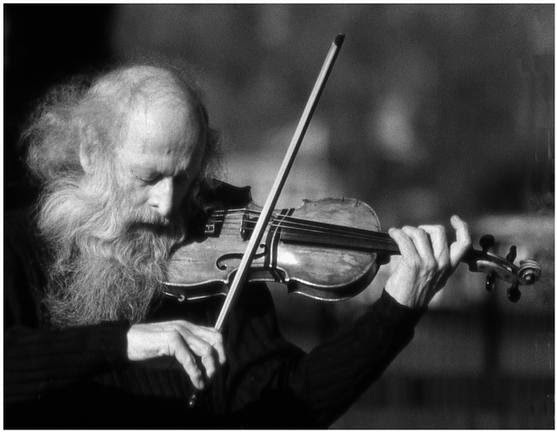 One can play the vibrato, jazz, classical music on it or just play it while sitting on the roof, taking inspiration from the musical “Fiddler on the roof”. 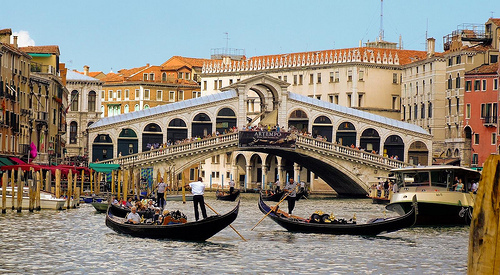 Those famous gondola rides through the striking canals or a stroll on the The Accademia Bridge over the Grand Canal. This tiny little city is simply what fairy tales are made up of. 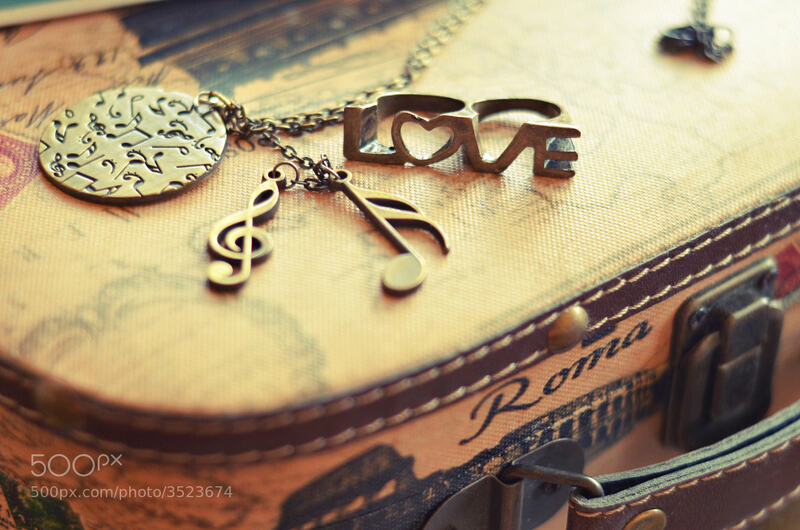 The first true love and the feelings one experiences as a result. Mostly this is unfulfilled for all. Lucky are those who fulfill it. A practice or habit considered immoral or degrading in the associated society. 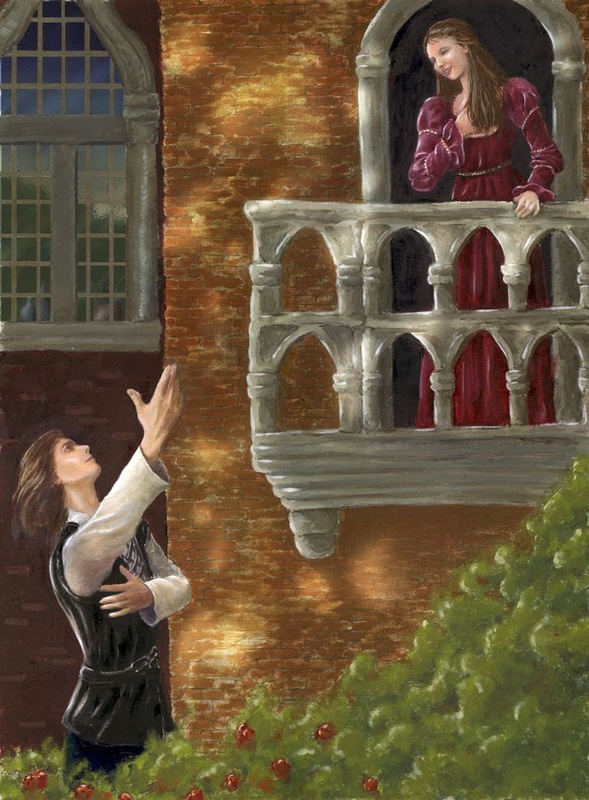 History reveals some episodes where love became a vice and its ramifications. Opposite of vice is virtue. A positive trait or quality deemed to be morally good and thus is valued as a foundation of principle and good moral being. Love can be virtuous as well! 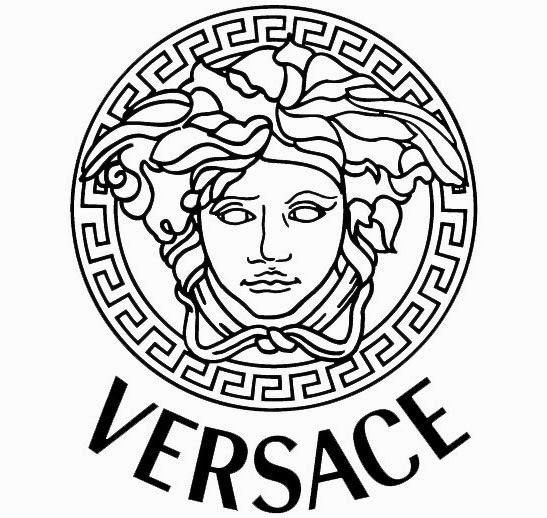 The love for opulence... Vanity has narcissistic undertones. How much do you love yourself? Is it more than anyone else? Want to make a woman feel loved? Make her love herself first. Do women really love vanity? Well... we all love clothes, bags, shoes, perfumes and jewels. Love crops from vendetta. Not always... Romeo Juliet, movies like West Side Story and numerous examples we see all around us point towards this. 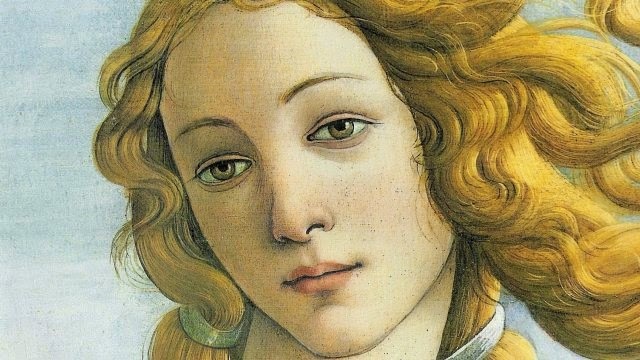 A planet in our solar system named after the Roman goddess symbolizing love, beauty, desire, fertility and prosperity. A major figure of cult history. Uh-uh, not Windows Vista. Vista is a beautiful view; like sweeping lawns and rows of trees... an ideal place where love can bloom. It also means a mental view of a succession of remembered or anticipated events... sure, love opens new vistas, doesn’t it? What happens when a human falls for a Vampire? Well, it is romantic... Dark and mysterious, love is often unrequited and still romantic. Twilight fans would know better. I m not talking about the Venom from Spiderman. Venom is secreted by poisonous animals like snake, spiders and scorpions. Can love be compared to venom? 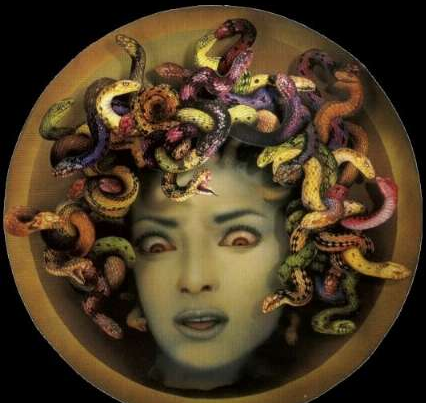 Medusa, a mythological Greek Character was changed into a monster by Athena, the Greek God when she sinned in a temple. She was later beheaded by the hero Perseus. Athena changed Medusa’s hair into snakes, which made her a gorgon, who was once a beautiful woman. Vanilla is the flavour derived from orchids of the genus Vanilla. The word ‘vanilla’ also means ordinary or standard. Love should become vanilla after a certain period of time, shouldn’t it? It is said couples or partners become boring in a relationship after a point of time, and they love it that way. It is believed a person in unrequited love may resort to voodoo. Voodoo is a kind of magic to attract love and even other things. 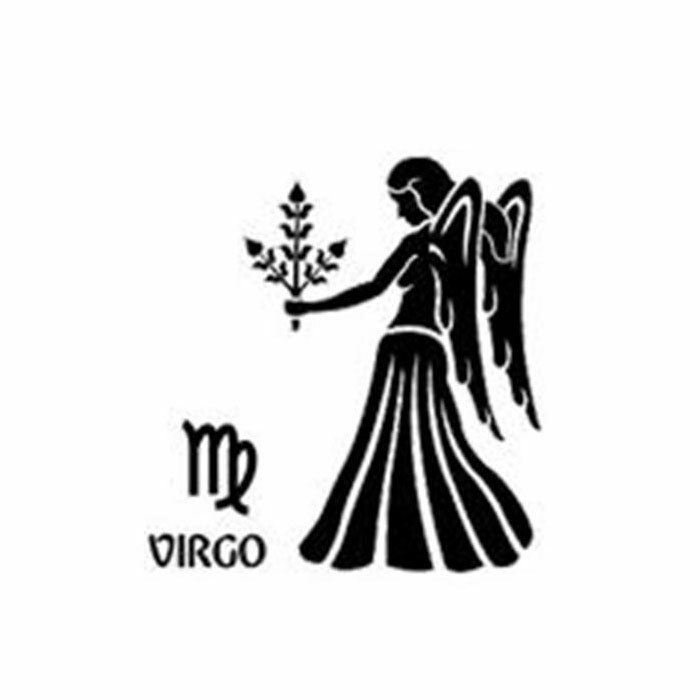 Virgo is a sun sign. It underlines the virtuous and passionate lovers. Virgos are one of the most dedicated and sincere lovers. Vernal is anything related to spring. Spring is the season of love and romance. The vernal freshness of love is often explored in poetry. This is one of the four chambers of the human heart as described by Science. The ventricles pump oxygenated blood to tissues all over the body. Art and philosophy say the heart fills the human body with love. Co-relating, maybe the ventricles are responsible for it. Vintage is always romantic. Vintage wine, vintage clothes or vintage cars... They take you back to those glorious times of romance and love. 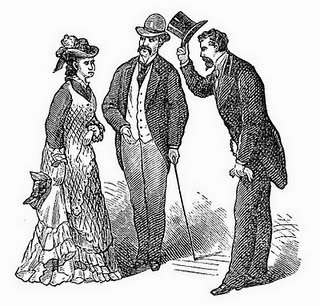 The Victorian Era is famous for art, philosophy and literature. It refined sensibilities and was a period of peace and prosperity. Oh yes, the marriage vows given to each other by the bride and the groom to seal their wedlock. Also the vows given to your beloved. 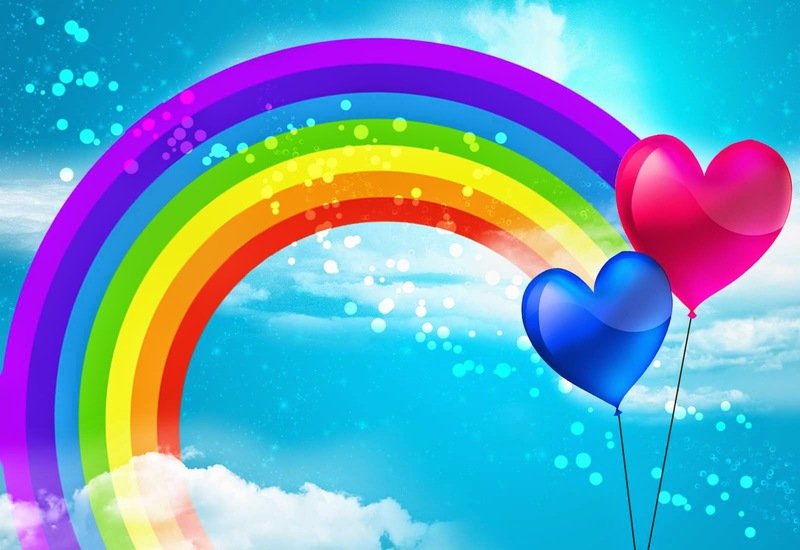 Love is colourful and magnificent like the seven colors in the rainbow. Different colors symbolize different straits and love has all of those. 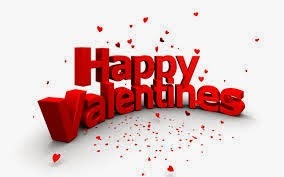 Valentine’s Day, named after Saint Valentine of Rome who was imprisoned for performing weddings for soldiers who were forbidden to marry. The Catholic Church celebrates it on 14th Feb, while the Orthodox Church on 7th July.